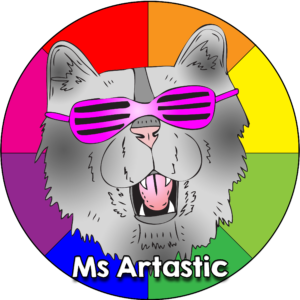 This post originally appeared on the blog Ms Artastic. 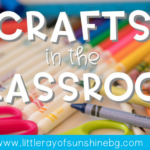 One of the most meaningful activities that I can bring into a classroom is the sketchbook. 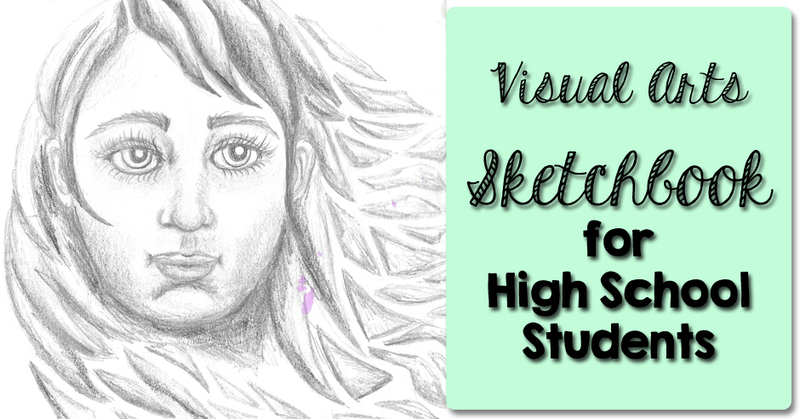 Sketchbooks are one of those things that can be extremely meaningful for students, or if not structured with rules and expectations, can discourage students, or the sketchbooks can become neglected. 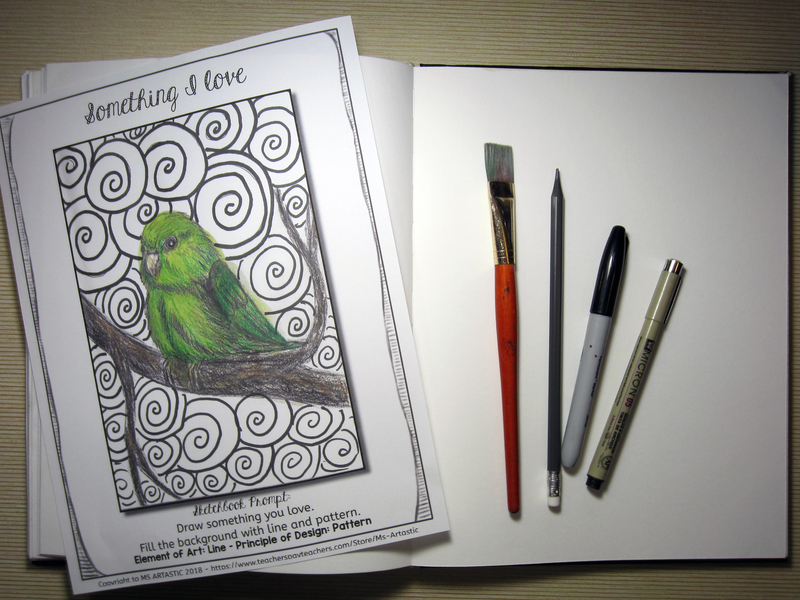 Sketchbooks should be a source of creativity and joy for students. They should engage them on a deep level and provide a space for them to discover who they are, allow them to take risks, experiment with a range of mediums and materials, and explore their identity. 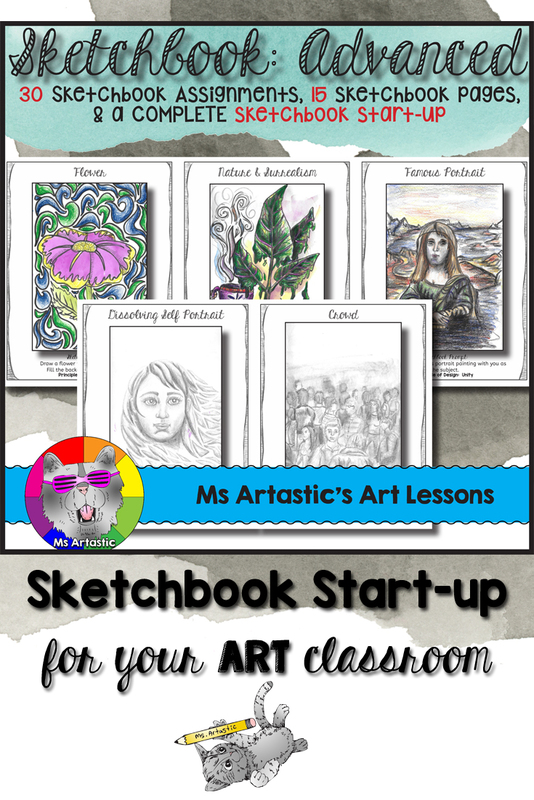 It is important to provide your students with engaging sketchbook assignments that they can connect to, and through it, discover their identity and passions in life. 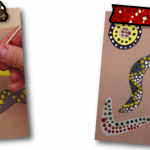 Sketchbooks can make or break your art classroom depending on how you implement them. 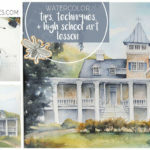 If you are able to set a time and routine for working on your sketchbook assignments, set up expectations of experimentation and quality by using examples of completed sketchbook prompts, and have a unit plan with an aim of what you will cover, then you should be able to implement your sketchbooks into your classroom in a meaningful way while covering many areas of the curriculum. A sketchbook is a book that is full of drawing quality, blank paper, that is frequently used by artists as a place to draw or paint their ideas. It helps artists work through the creative process, unresolved issues, or ideas for artworks they have in mind. Sketchbooks come in a wide range of shapes and sizes, and some even have specific types of paper depending on what medium the artist primarily uses. Sketchbooks began as a way of providing a readily supply of paper to artists. It is a great way to keep all your scribbles and ideas organized. Every sketchbook is unique and is used in different ways artist to artist. Some use it for jotting down notes and ideas in word form, others use it to draw still life images through their journeys, and some have small artworks on each page. 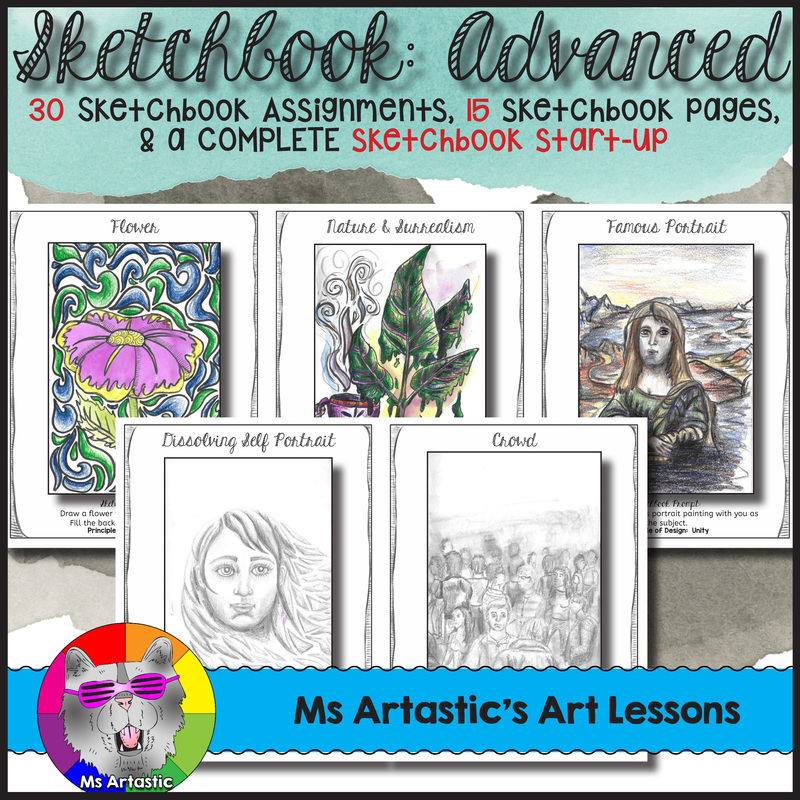 For high school art classrooms, you can use the Visual Arts Sketchbooks: Advanced system to start up and implement sketchbooks into your classroom. 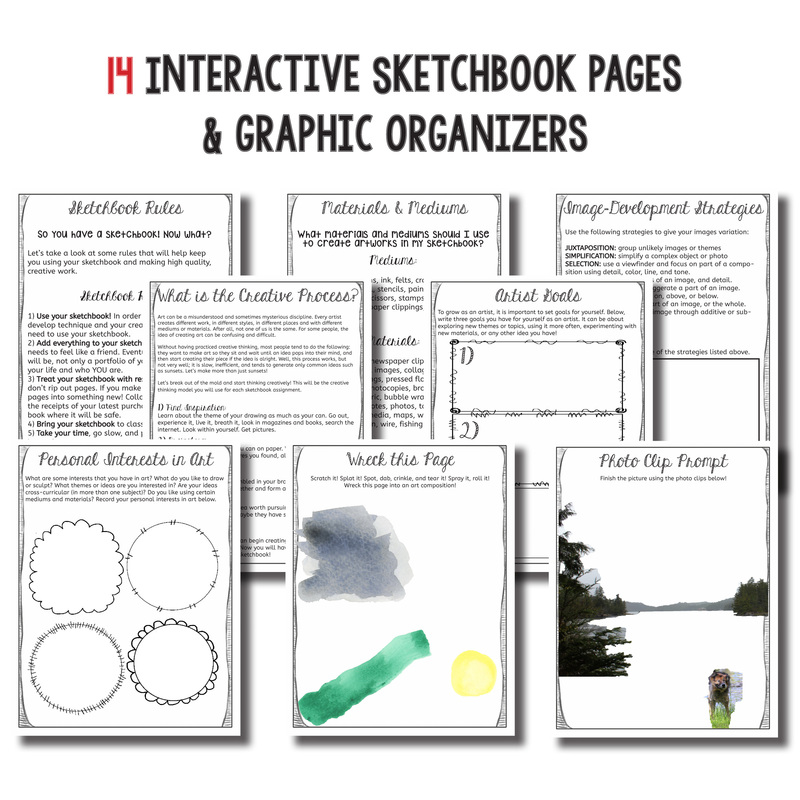 This product contains both 15 interactive art sketchbook pages and graphic organizers, and sketchbook assignments which come in both a poster format and glue-in format! These are completely unique to my store! There are 30 sketchbook assignments in this product. Pick and choose which you do, or do all of them. 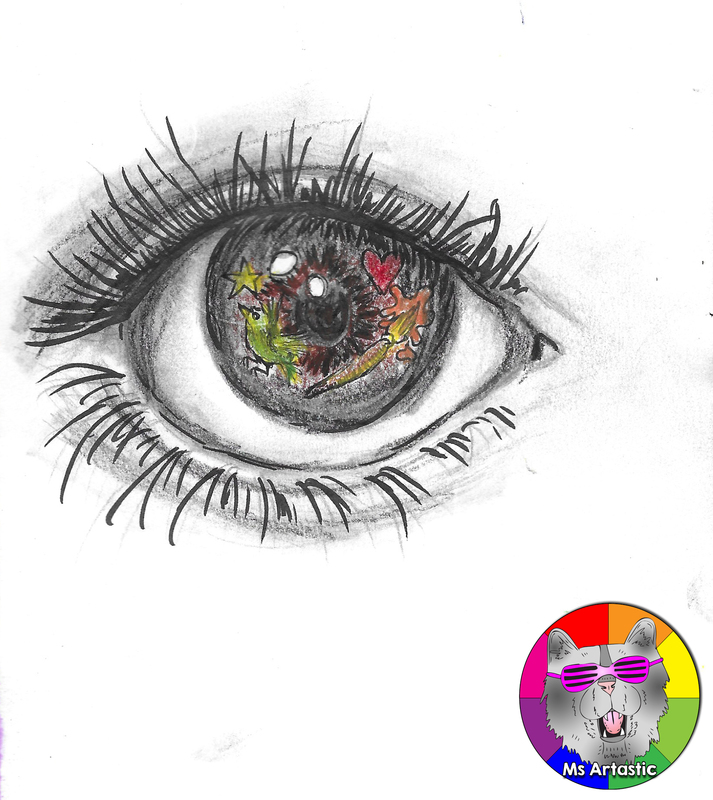 At this advanced sketchbook level, many of the prompts focus on identity as a theme to allow students to reflect on personal awareness and identity through art. -What is the Creative Process? 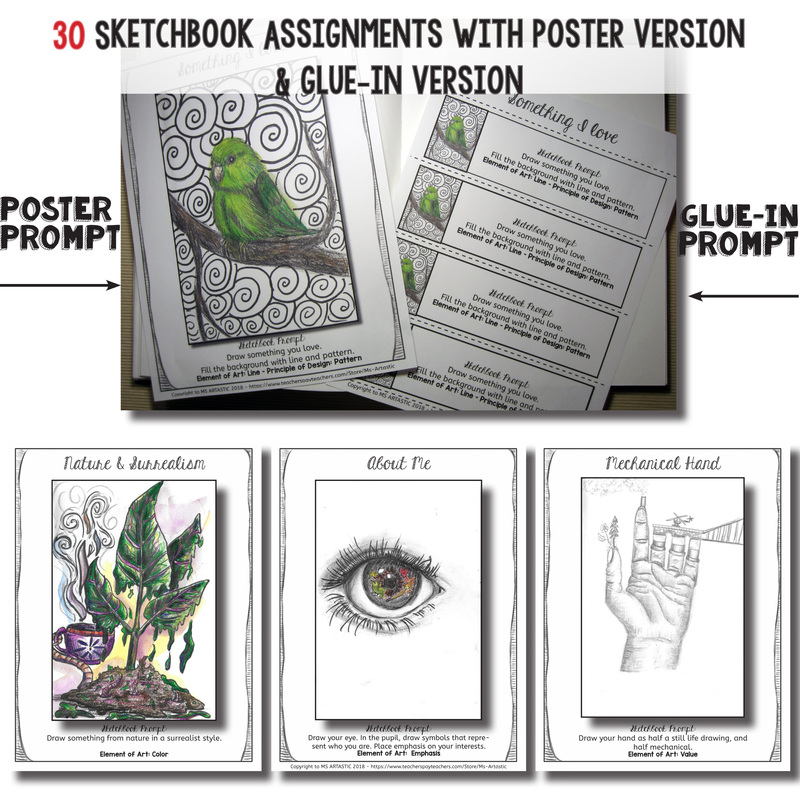 –30 Sketchbook Assignments; each assignment comes as a POSTER PROMPT page and a GLUE-IN PROMPT page (glue-in prompts are 4 to a page with guide lines for cutting into strips to hand out to students). Save this to PINTEREST to save this post! My name is Kathleen and I am an artist in B.C., Canada who loves making pop surrealist sculptures of animals. I attended Emily Carr University in Vancouver and have a passion for art. 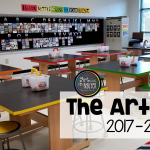 As a classroom teacher, I enjoy exploring creativity, imagination, critical thinking, and design with my students. 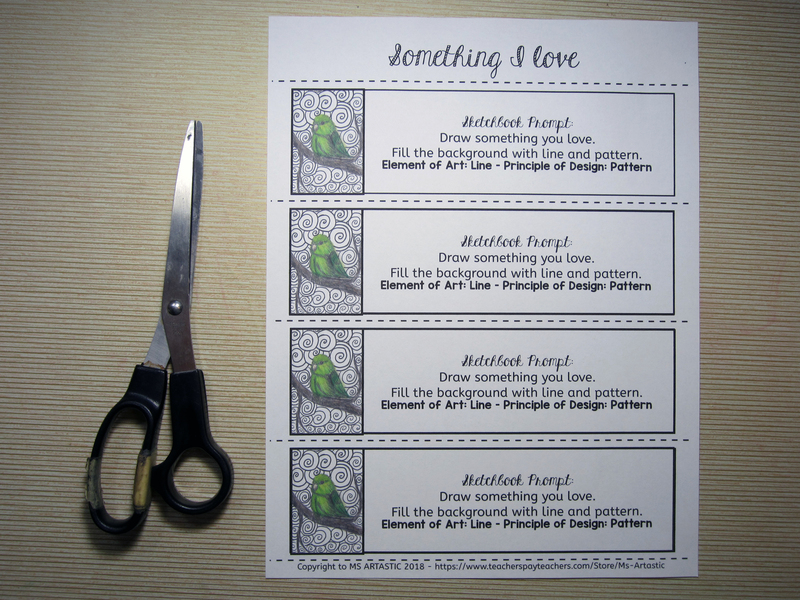 I love creating unique art lessons and zen doodle coloring pages for the classroom!